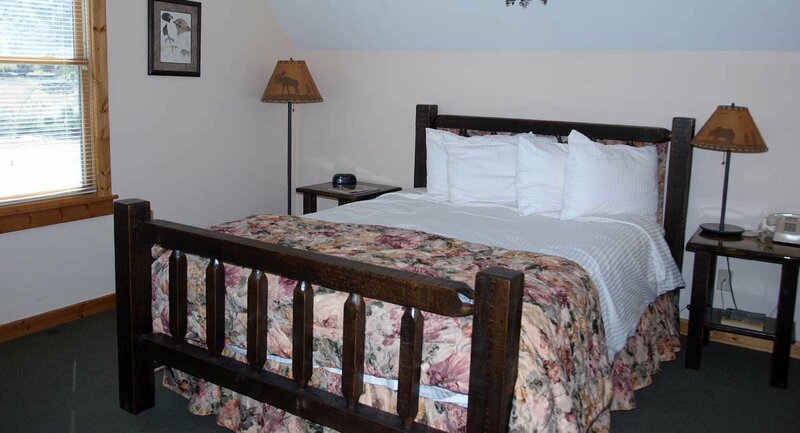 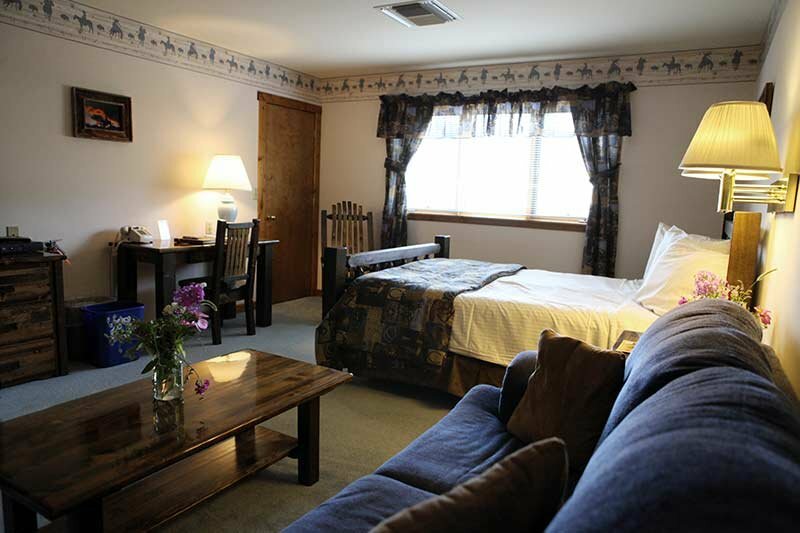 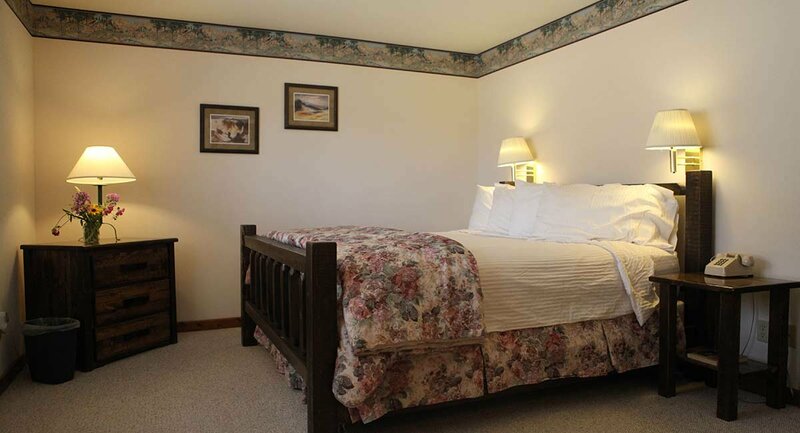 All rooms & suites of our Inn include air conditioning, private bath, high-def satellite TV and free high-speed wifi. 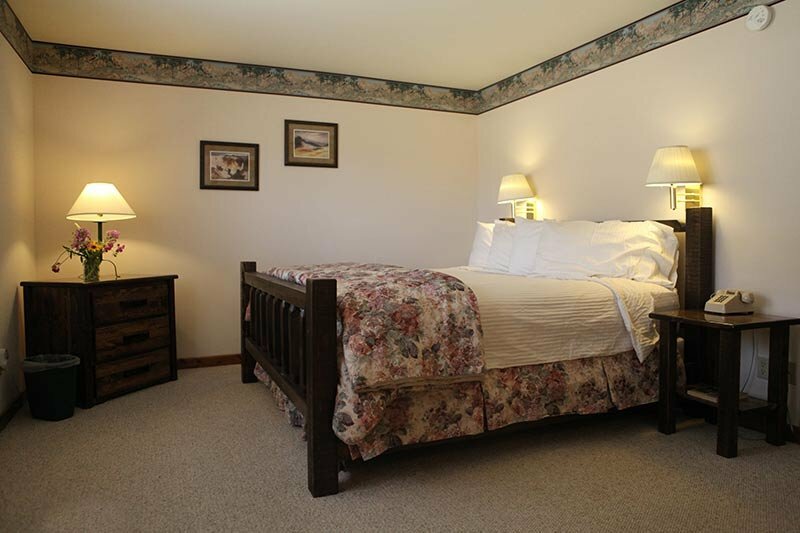 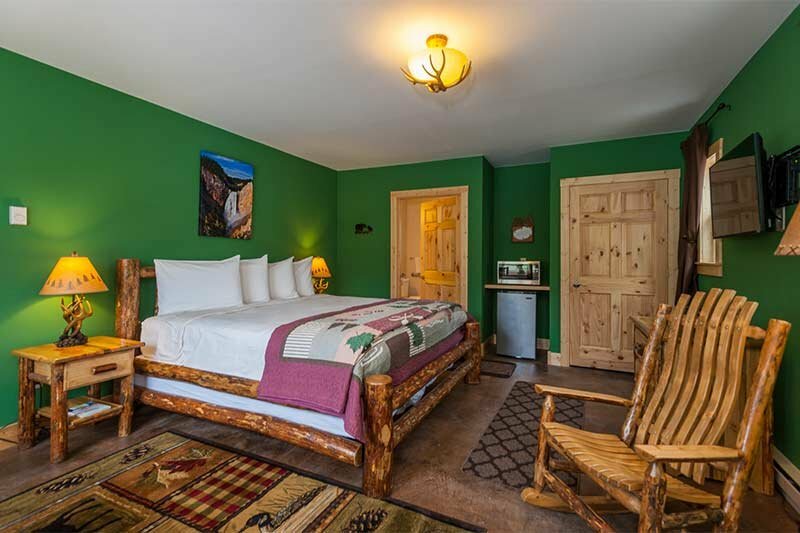 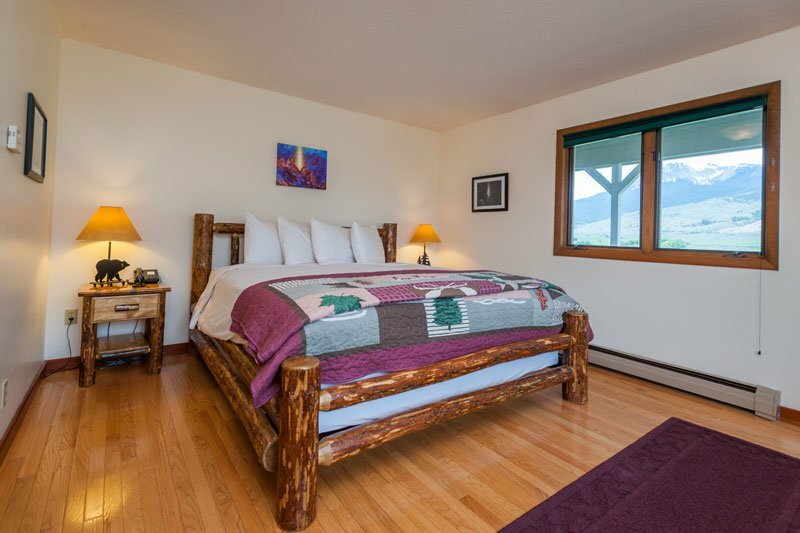 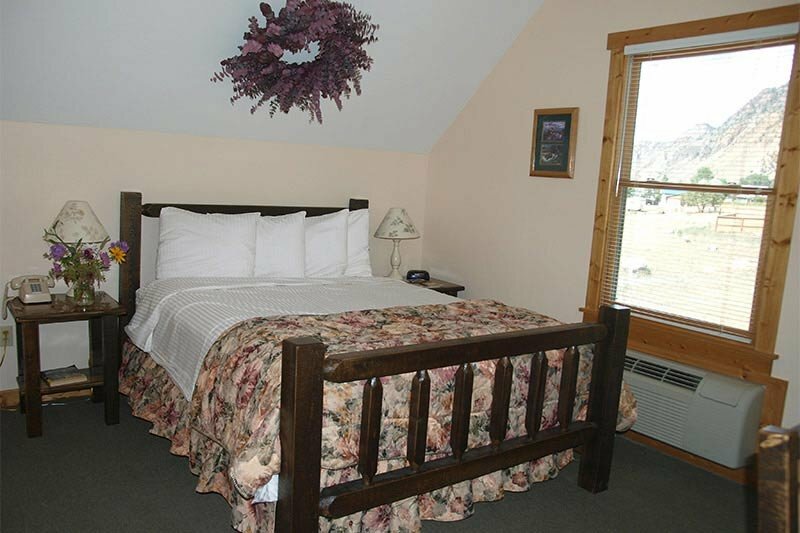 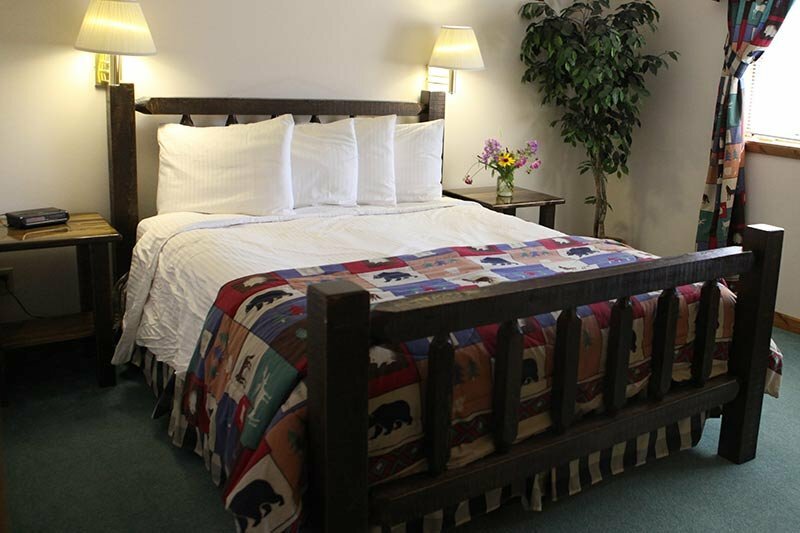 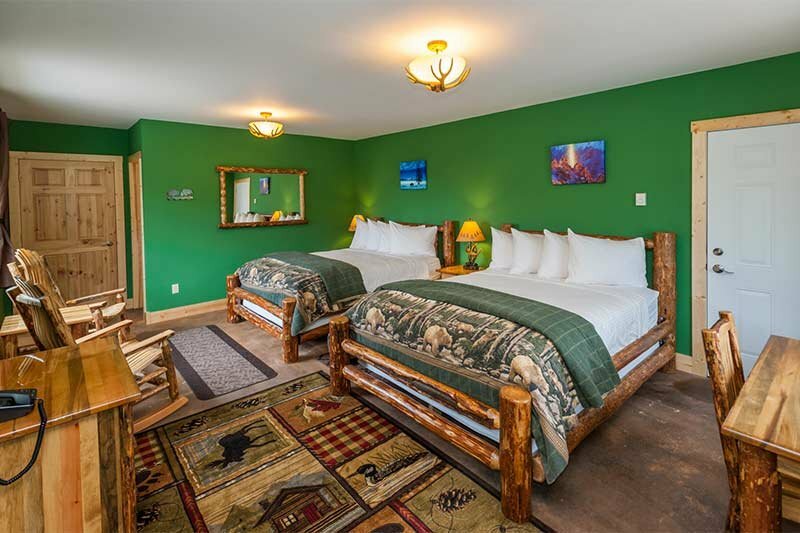 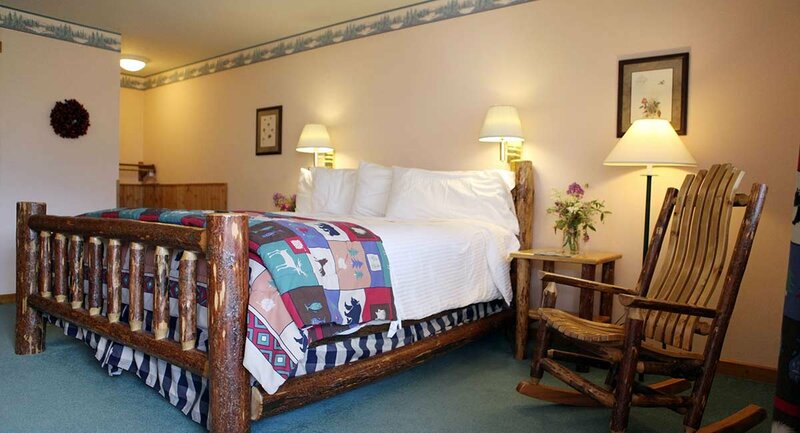 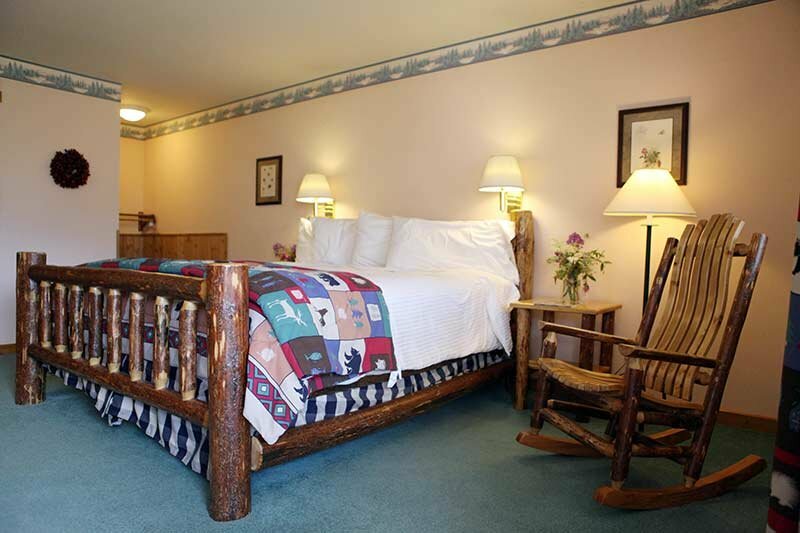 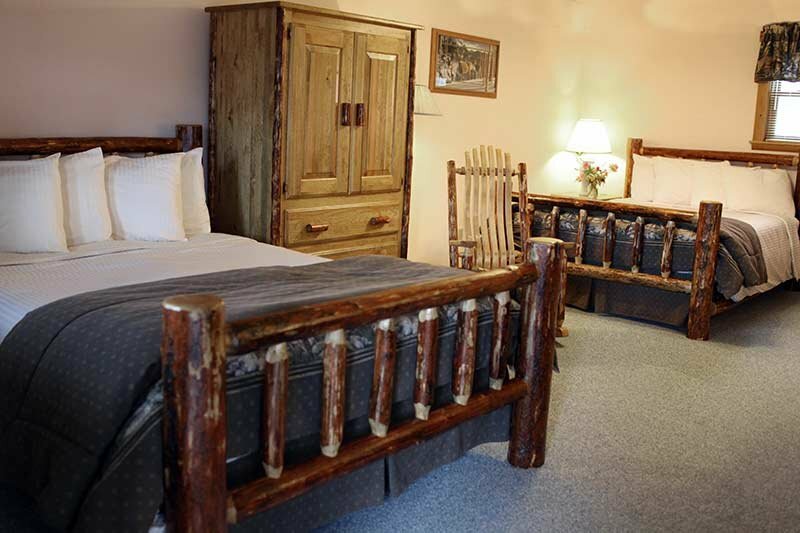 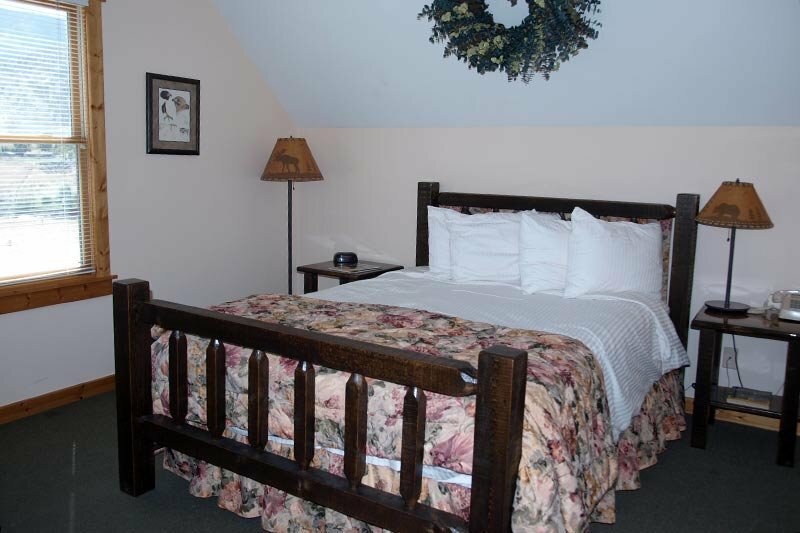 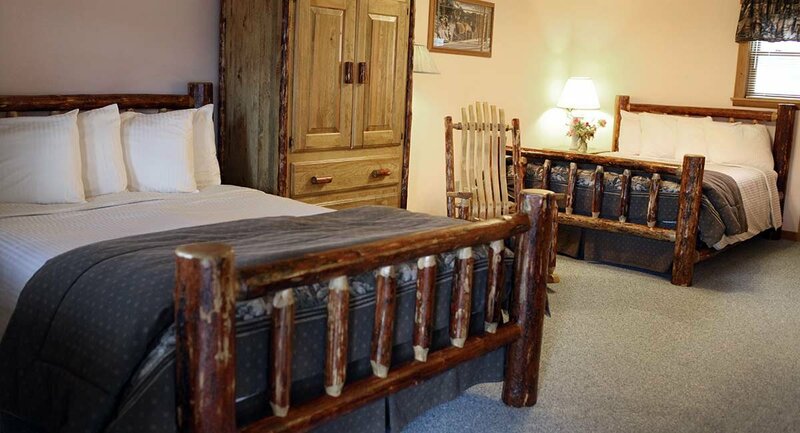 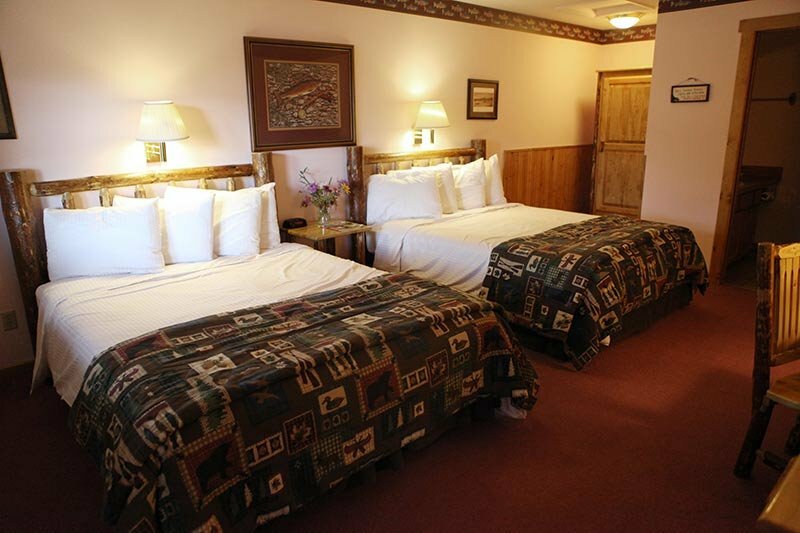 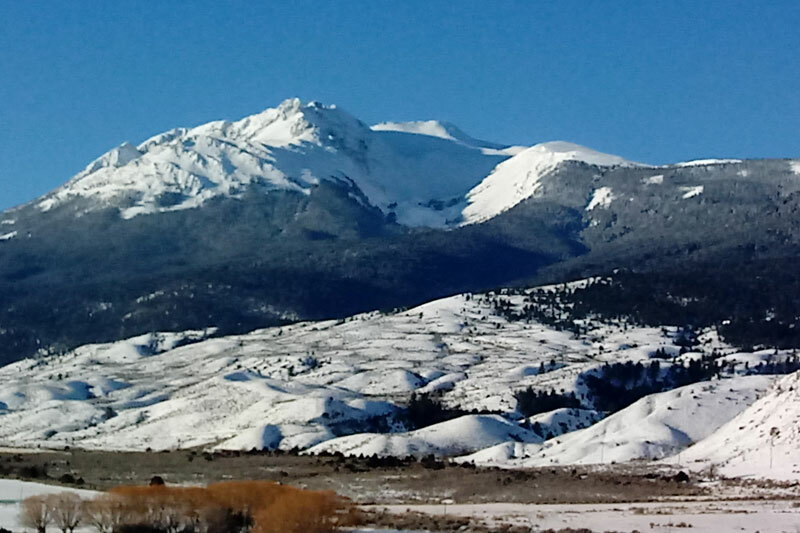 Yellowstone Basin Inn is a completely smoke-free property; there is no smoking anywhere. 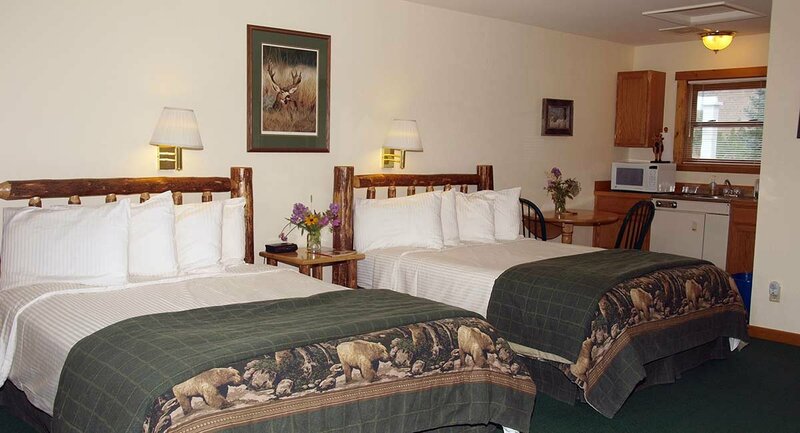 We are a pet-free Inn. 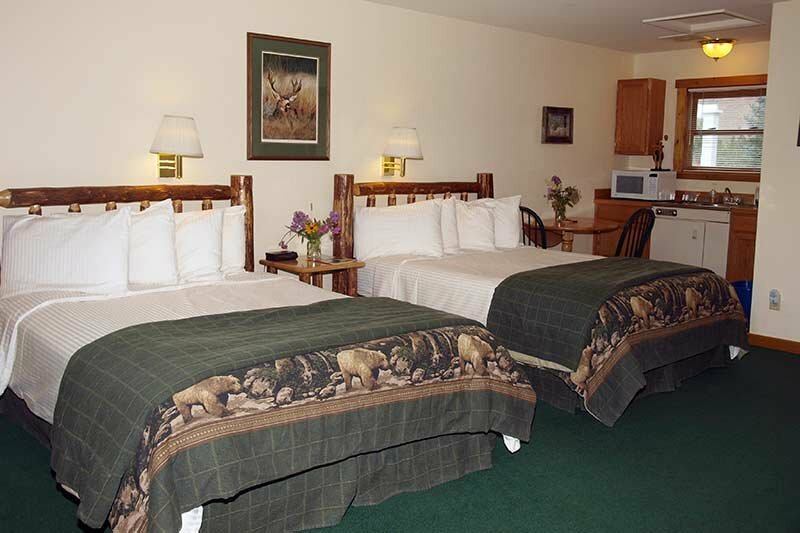 We do not allow pets on the property and pets may not stay in your vehicle overnight. 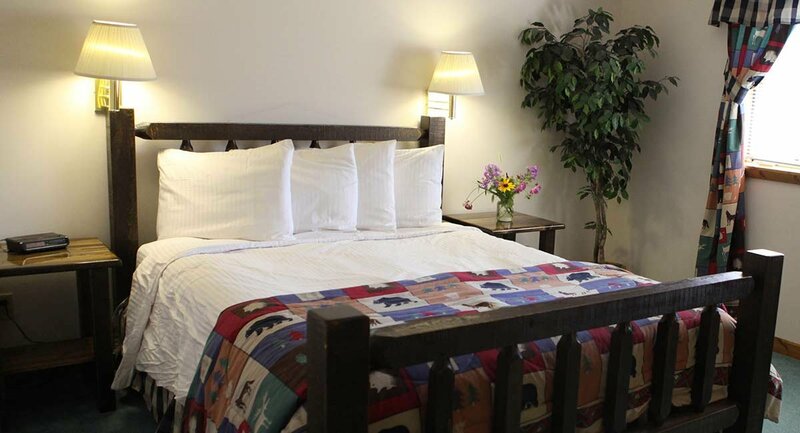 Please see our dining page for information on our complimentary breakfast buffet. 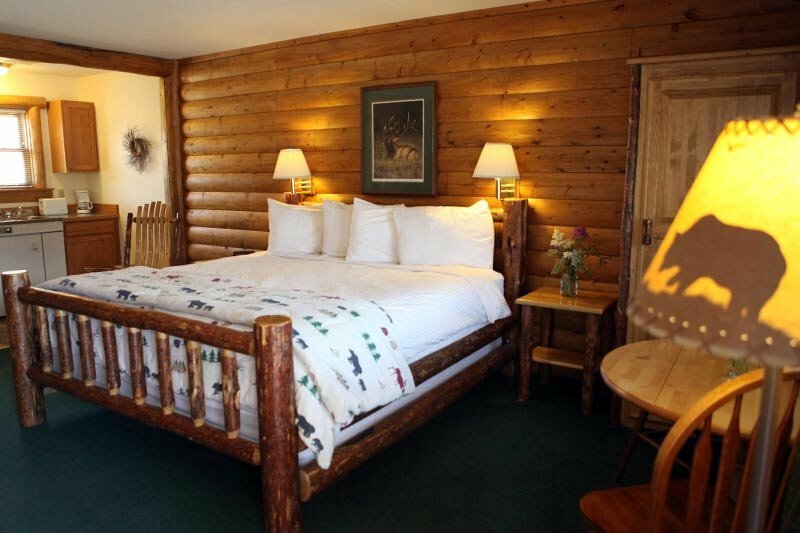 (mid – May through mid – October). 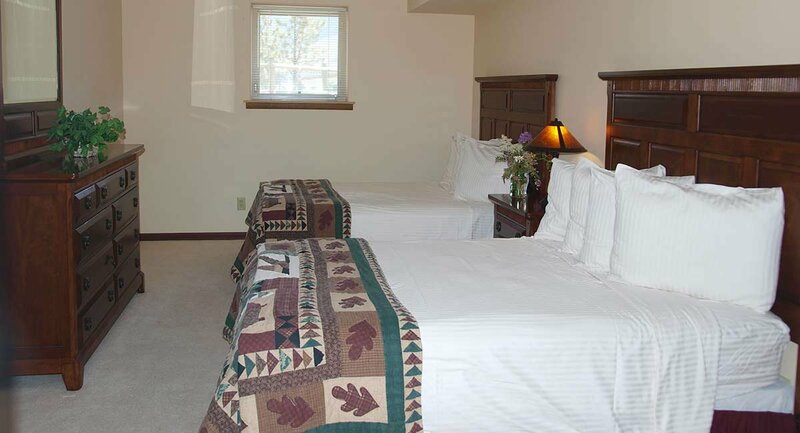 Best rates are available when made through our website. 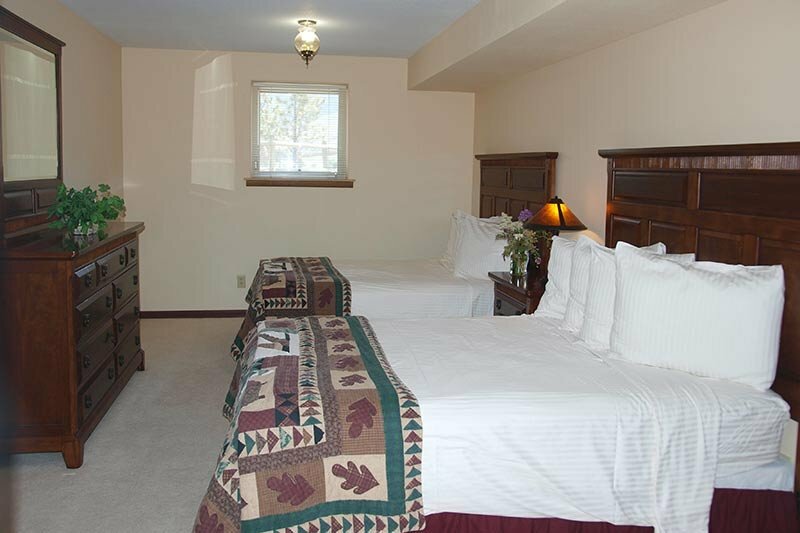 If you need help in making reservations, click here to call 406-848-7080 or 717-226-9490 or email us.